It’s a dangerous job, being a witch photographer. I was cursed by a witch. So “job” isn’t the right word. Here’s everything (mostly) from this witch photographer’s oeuvre, on this home page. There’s a few variants to go in, always. Someone asked me for a red picture, to go with the new settee, or curtains. One day, I’ll produce so many colour, B&Ws and textured versions, that lady would be befuddled by her choice. 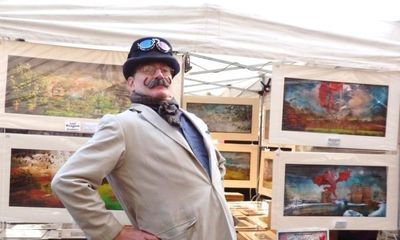 Not everyone’s cup of tea, as I’ve discovered after four years pitching my pictures at markets. However… I have collectors, which is thrilling.